Spinal cord compression refers to any mechanical factor that results in compression and dysfunction of the spinal cord. Potential causes of spinal cord compression include disc herniation, bone spur, fracture, hemorrhages, and tumors. 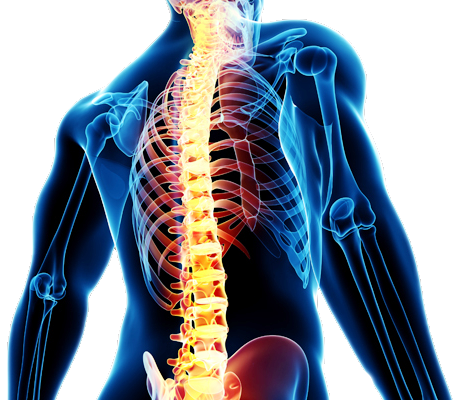 Dr. Ghosh has expertise in the diagnosis and management of all of these aforementioned reasons for spinal cord compression.